von Vega, Georg Freiherr, University of St. Andrews. 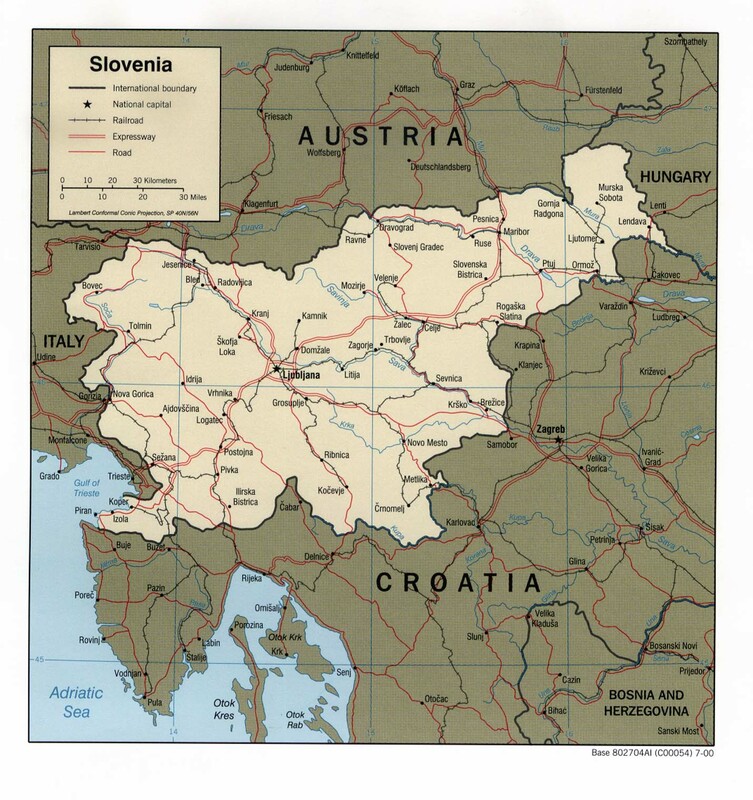 Economy, Business and Real Estate in Slovenia, Escapeartist.com. United States Embassy in Slovenia. Slovenian Embassy in Washington D.C.. 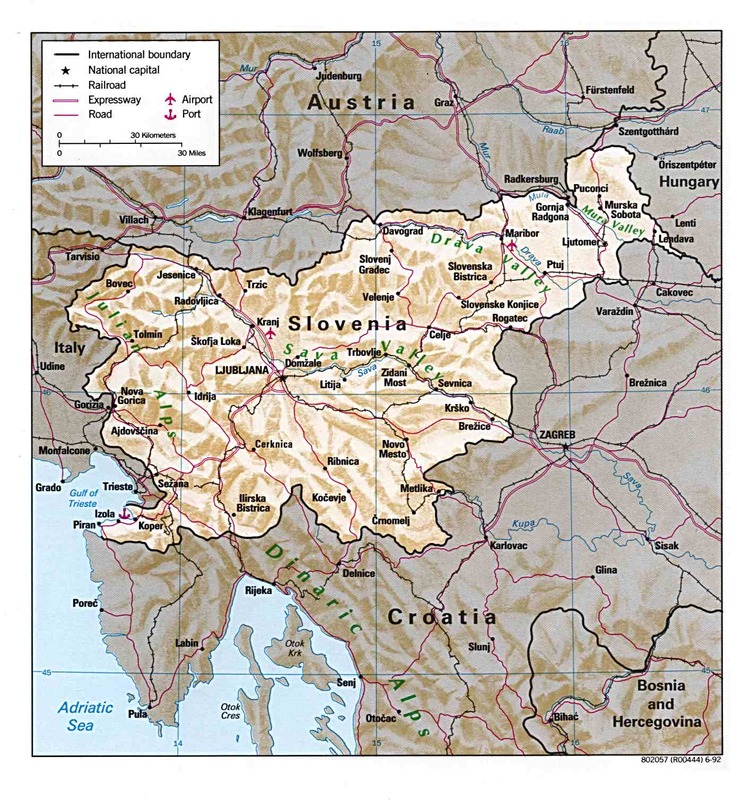 Political Leaders of Slovenia, The Z�rate's Political Collections. 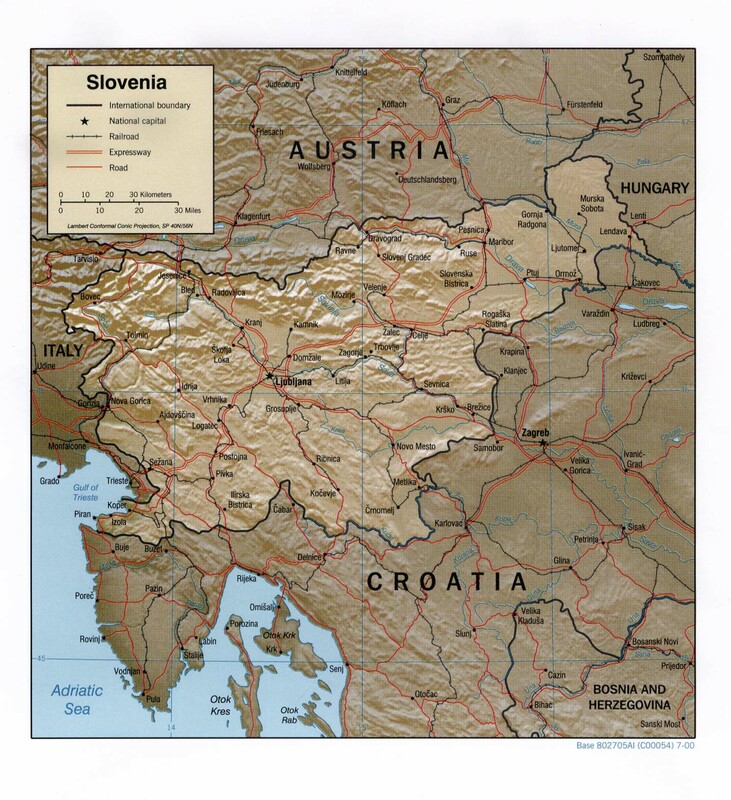 K-12 TLC Case Study: the War in Yugoslavia. Arts and Culture in Slovenia, Escape Artist. Twenty-Five Lectures on Modern Balkan History, Michigan State University.